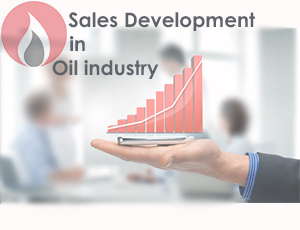 Sales increasing is the most important factor in the organization development. As we know, today sales is not easy as before. These days we experience a competitive market and it makes the sales more difficult. So, we need to introduce ourselves more than before and remind our product and services to the customers, frequently. SOTER offers a new service in the form of one-year contract that can improve customer's sales. 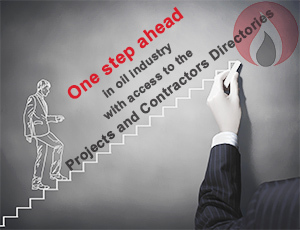 In this service, we will introduce your product/service to the more than 200 contractor companies in the oil and gas industry. The introduction will be done through phone contact, sending catalogue and meetings with the key person of mentioned companies. Vendor list registration (if required) and receiving the inquiries are the simplest benefits of using this new service.